Emergency managers, responders, volunteers, in a few words “emergency management actors” are accustomed to follow different guidelines, to interact with other countries’ representatives, but less used to work with European civil protection bodies. It depends a little bit from country to country, but is quite difficult to directly interact with EU Civil Protection Mechanism personnel in case of national disaster, and because of different elements. 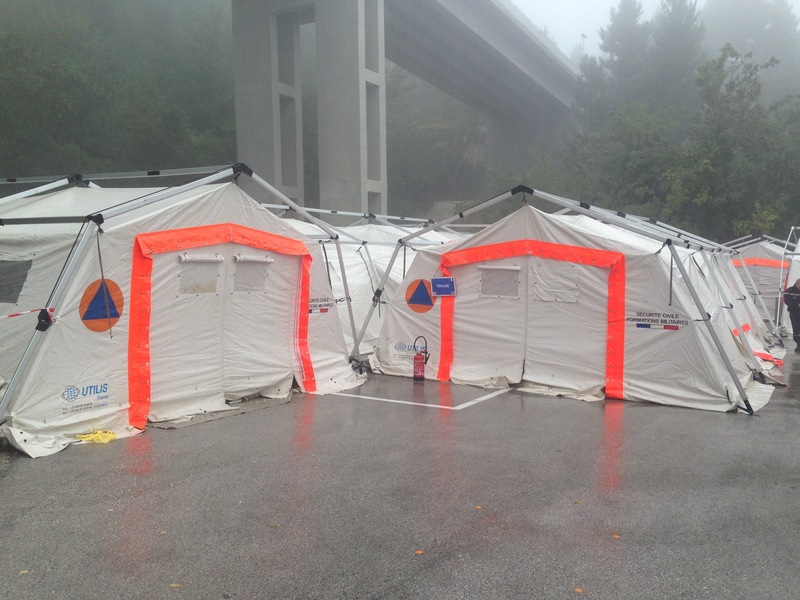 In this brief article the mandate of the bodies composing the “European Civil Protection” are enlightened, as well as some interesting opportunities for personnel and organizations. DG ECHO, or just “ECHO”, former “European Commission Humanitarian Office”, is now the Humanitarian Aid and Civil Protection department. Its headquarter is in Brussels but its work is performed through a worldwide network of offices (field offices). 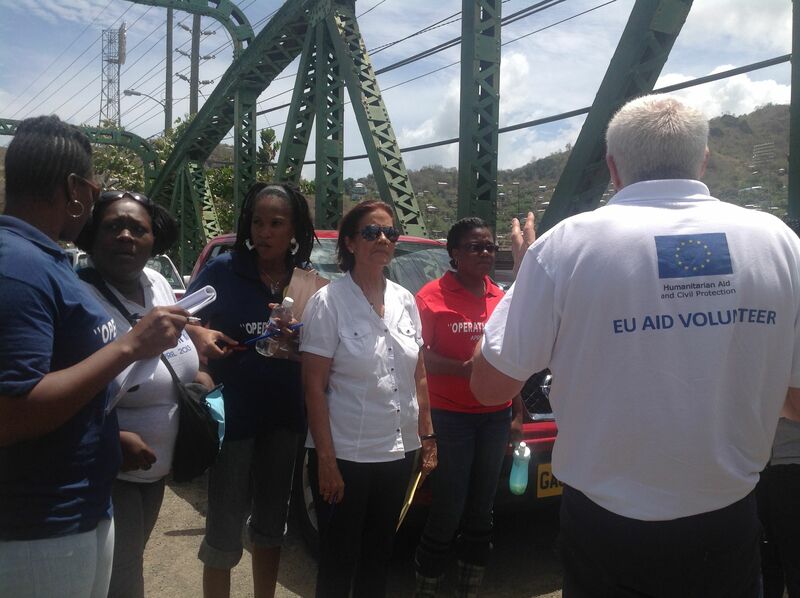 Before 2010 ECHO only ensures humanitarian aid management and the civil protection unit was under the DG ENVIRONMENT. 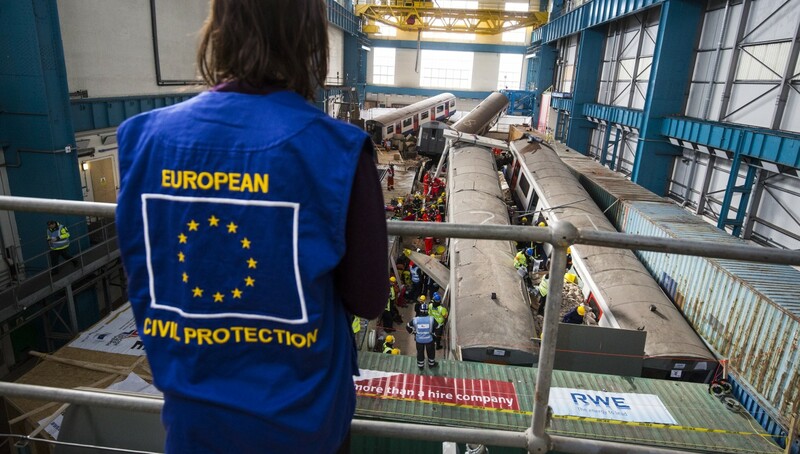 The EU has not a common or unique civil protection / civil contingencies approach. Every country has its own peculiarities (policies, guidelines, intervention methodologies…) and actually the EU is not trying to modify this view, but to integrate with monitoring, global deployment capabilities, funding and technical support. The Mechansim has been established in 2001, in order to support intra-EU cooperation among different civil protection authorities. The aim is to coordinate assistance and interventions to other EU countries or overseas, in case of natural or man-made disasters. The interesting point – and here is the “humanitarian” vision of the civil protection mechanism – is that any country in the world can request the EU Civil Protection Mechanism’s support, assistance and response. The Mechanism operates through different elements, but the experts and the modules are the most common. The experts are civil protection professionals, specifically trained through an elaborate training course offer, in order to ensure experts capacities and interoperability. They act as coordination teams or support unit. The modules are specialized units or task force provided by the participating countries (or organizations) and ready to be deployed in case of disaster. crisis management and business continuity programs.